Kleenex Hand Towels offer superior softness, thickness and absorbency. 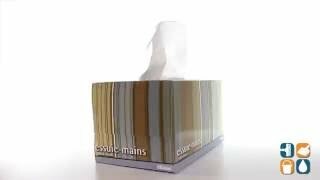 Known worldwide as the premium alternative to standard cloth, Kleenex Ultra Soft Hand Towels come with a hygienic dispensing box that eliminates messy stacks of towels. Splash-resistant, this sanitary pop-up box provides one-at-a-time dispensing so users touch only the towel they use and protects unused towels. 8.9" x 10" sheet size. 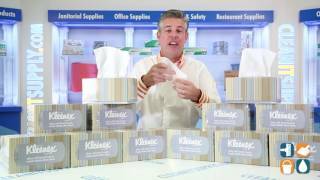 Order Kleenex hand towels in bulk at CleanItSupply.com!